This event may include the use of flashing lights. Standing only. 27 stairs up to venue. 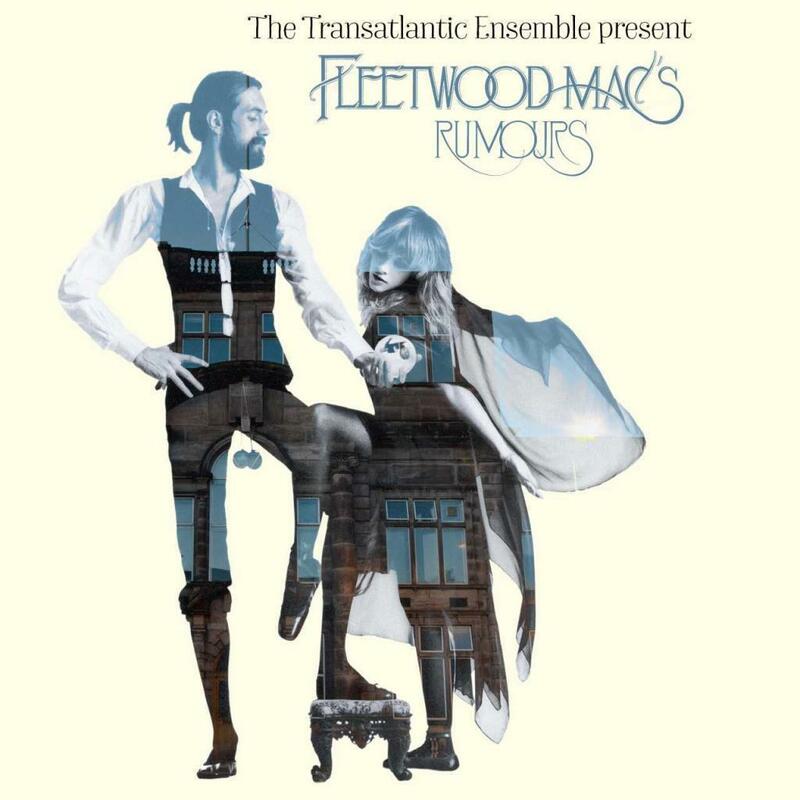 Having brought the house down with their Fringe Festival Summerhall show, Westhouse Collective’s outstanding ‘Transatlantic Ensemble‘ return by popular demand, for an Xmas special to perform Fleetwood Mac’s iconic ‘Rumours‘ album in it’s entirety. Experience one of the greatest albums of all time, lovingly & accurately recreated live. There’s just something so evocative about the Rumours album… Something that strikes a chord with every true music fan. It’s soundtracked the lives of multiple generations. If you’re a fan of the album, this stunning performance, by this incredible ensemble, is quite simply something you cannot afford to miss. 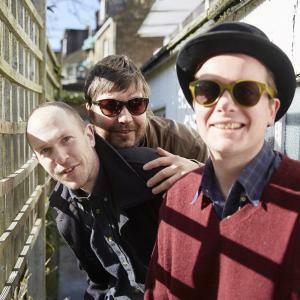 The Wave Pictures come to Edinburgh in celebration of their promised second album of the year, Look Inside Your Heart – a warm, joyous record celebrating friendship, happiness and drunken party times. Some of Scotland’s leading young musicians perform their favourite albums in full from Start to End. 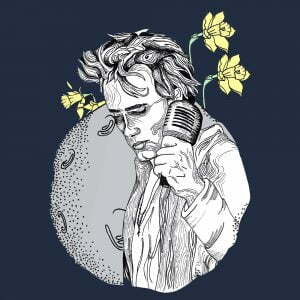 Featuring Sam West on vocals and members of Admiral Fallow, Roddy Hart & the Lonesome Fire, Fat-Suit and Pronto Mama.